A 16-year-old student living in Los Angeles has won first prize in the Sony 2017 World Photographic Awards in the Youth/Beauty Image category. 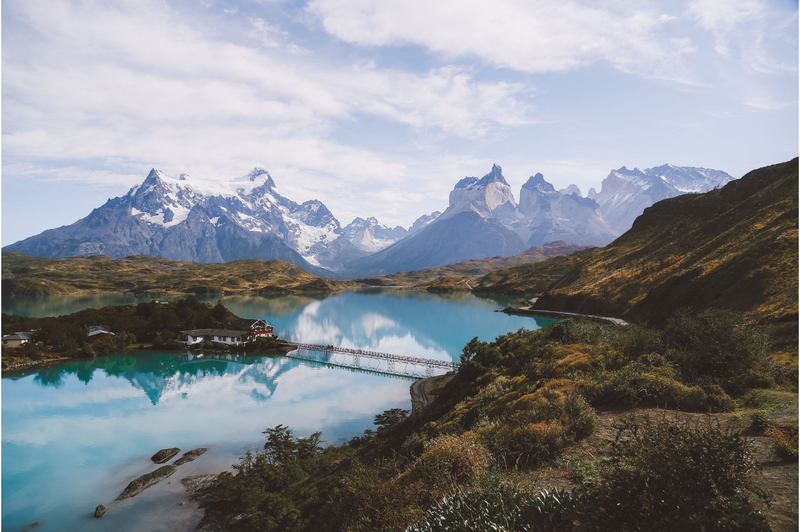 Katelyn Wang photographed a dramatic scenic while standing on a bluff above Lake Pehoa in Chile, where she visited in March 2016. Her image called “On top of the world” was one out of 227,000 entries from more than 180 countries.